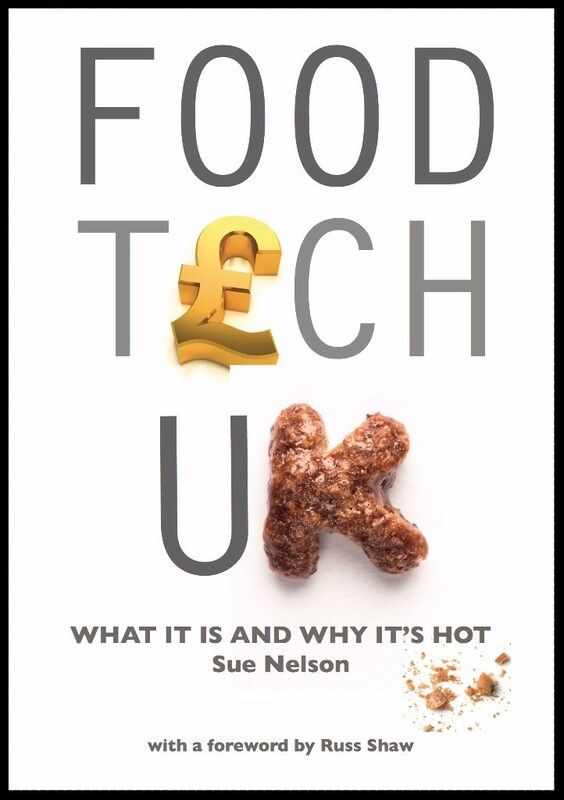 At last Sue Nelson gives the UK a definition of this exciting new tech movement with deep ethical roots known as "FoodTech". Explained clearly using case studies, she shows why investors are flocking to the sector, even though moral standards, sustainability, authenticity, traceability and provenance are key elements. But it's not just investors who think this emerging sector is significant. 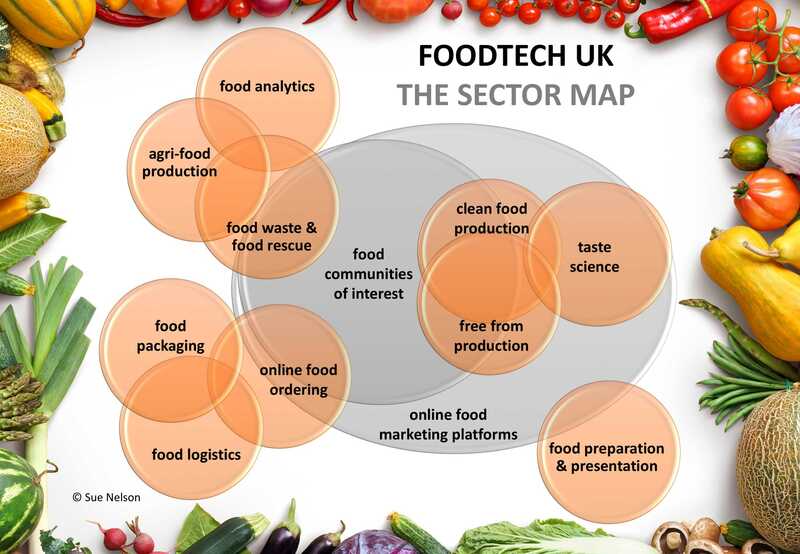 FoodTech has to be far more important than most of the other 'techs' such as fintech, edtech, proptech and retailtech, because the future of food is critical to the future of mankind. FoodTech is how we use new technology or processes to create an efficient, sustainable eco-system for producing, transporting and cooking food. "Right now, I am intrigued by FoodTech as an emerging trend. This is where food meets tech to solve some of our most pressing human problems." "FoodTech has never had an agreed definition in the UK until now. Nelson gives us a fascinating insight into the world of FoodTech and how a highly motivated, passionate brand of innovators is changing the world one bite at a time." "If you're looking for the next exciting investment wave to ride, FoodTech is definitely one to watch."